Palestinian prisoner Muhammad Allan entered his 49th day on hunger strike Tuesday as the al-Asra Prisoner’s Center for Studies called for action to release the detainee, who is being held under administrative detention. Allan, 33, is suffering from extremely low blood pressure and is currently unable to move, the center said, adding that he has lost a lot of weight. Another detainee, Abd al-Rahman Othman from Nablus, entered his 25th day on hunger strike to protest his solitary confinement in Eshel jail. He has been held in isolation for two years, the group said. Moussa Sufan entered is 15th day on hunger strike to protest a lack of medical treatment, while Jordanian national Abdullah Abu Jabel entered his 16th day on hunger strike to demand to be moved to a Jordanian prison. Khayri Daraghmeh has been on an open hunger strike for nine days to protest Israel’s refusal to allow him surgery on his stomach, while his brother, Humam, started a solidarity hunger strike with his brother on Aug. 1. Abed al-Majid Khdeirat, who was released in the prisoner exchange deal for captured Israeli soldier Gilad Shalit, began an open hunger strike on Aug. 1 to protest his rearrest. 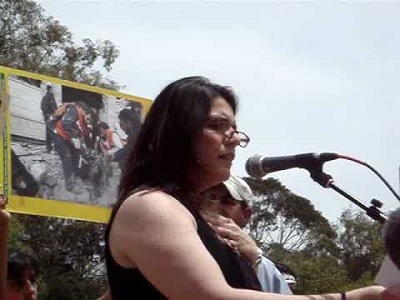 The al-Asra Prisoner’s Center for Studies called for international action to force Israel to respond to the hunger strikers’ demands. On July 30, the Israeli parliament approved a law allowing prisoners on hunger strike facing death to be force fed, sparking criticism from rights groups and medical experts. 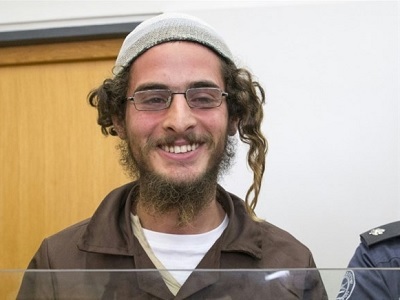 The law, which passed by 46 votes to 40, “will be used only if a doctor determines that the continued hunger strike will create an immediate risk to the life of a prisoner or long-term damage to his health,” David Amsalem of the ruling Likud party said. Israel recently released Khader Adnan following a 56-day hunger strike. His strike, which brought him near death by the time it concluded last month, was the second he had undertaken, following a 66-day long hunger strike in 2012 that also ended in his release.